Your trainer, Julie Humiston, began Puppy Love in 1999 and originally offered petsitting and dogwalking services. In 2004 she narrowed the focus to dog training and behavior consults. Dog training is currently an unregulated business. Certification and continuing education are voluntary. Julie is a Certified Professional Dog Trainer – Knowledge Assessed (CPDT-KA) which requires extensive continuing education. It means she has been certified by the only independent, national testing agency for dog trainers. As a result, you can feel confident in her abilities. She also spent several years training shelter dogs with behavior problems, and so has a great breadth of experience with many dogs from Yorkies to Great Danes. 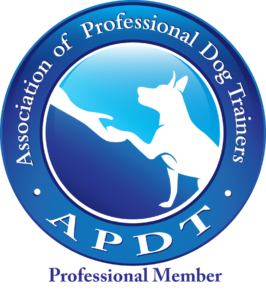 To learn more about dog trainer certifications and how to choose a trainer, go to ccpdt.org. 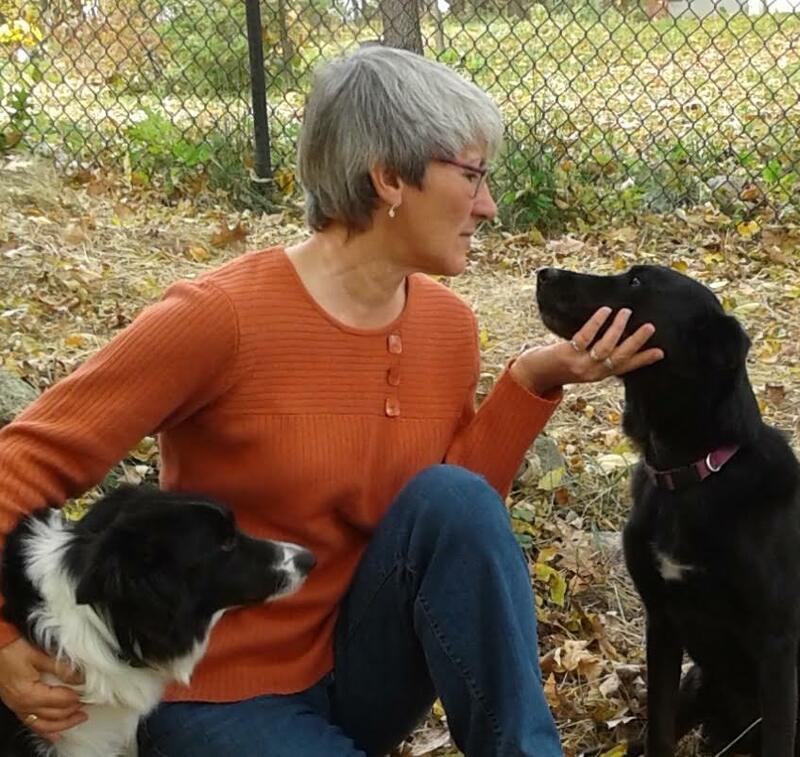 Julie has worked for several dog training facilities in the Twin Cities. She has taught classes in obedience (all levels from puppy socialization and basic manners, through competition), rally, Canine Good Citizen, treibball, and Reactive Rovers. In addition, she has done behavior evaluations for local rescue groups and headed the Behavior Dept. at the Twin Cities’ largest dog training club. At Puppy Love our methods are positive and fun for both species. It is never necessary to inflict pain, fear, discomfort, or intimidation on dogs to teach them to live cooperatively with humans. With her own dogs Julie has also participated in many dog sports, including obedience, rally, agility, herding, tracking, and nosework. 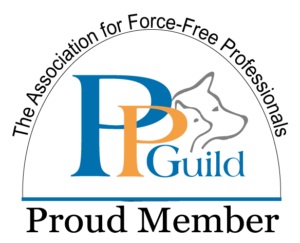 She is a member of the Association of Professional Dog Trainers and the Pet Professional Guild. 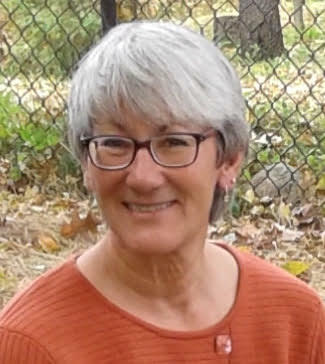 Julie’s animal family currently includes two Border Collies, Emma and Pi, a Labrador Retriever mix named Jack, several sheep, and two rather spoiled barn cats. When she is not working or playing with dogs you can find her in her very large garden or doing some project with her husband on their hobby farm.